The Real Techniques Miracle Complexion Sponge is only $6.99 and works just as well as the $20 Beauty Blender. I still can't believe it! It is amazing and I am in love. 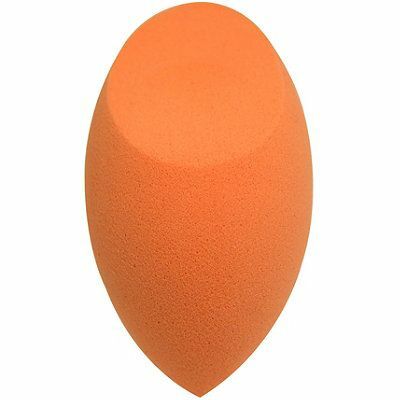 It isn't an exact dupe though, it is shaped differently than a Beauty Blender and it is firmer in texture. Still, it has all the right angles and makes foundation go on very smooth. I feel like buying a dozen they are so fabulous and cheap. 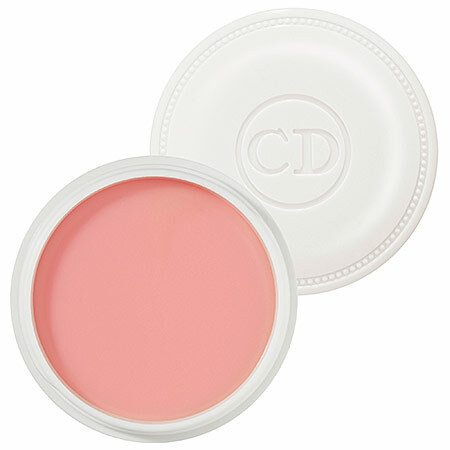 Dior Creme de Rose Smoothing Plumping Lip Balm is luxury personified. It doesn't hydrate much more than some of the better lip balms but the texture and rose scent have me completely addicted. The texture is hard to describe - it's kinda like a creamy silky balm - different than any other lip treatment I have tried. 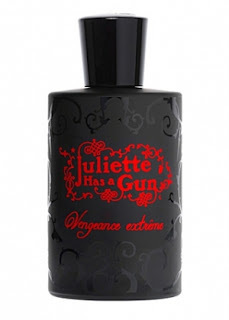 And the packaging is also to die for - a substantial yet classy embossed white tub. It was totally worth the slpurge. 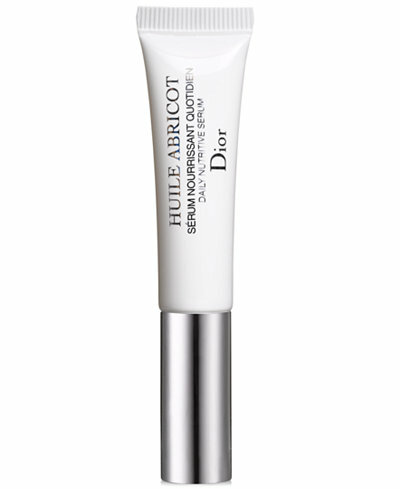 Another Dior luxury I have and love is the Huile Abricot Daily Nutrative Serum for nails and cuticles. It instantly softens and hydrates (and long term strengthens the nails) which is great but I particularly love the applicator; a brush at the end of the tube. It only needs a gentle squeeze otherwise too much oil comes out of the brush but it's such an easy and convenient way to apply. And I think there really is something to the apricot, although there is argan and vitamin E oil in the mix as well. My Dermalogica The Sponge Cloth is a skin-saver. 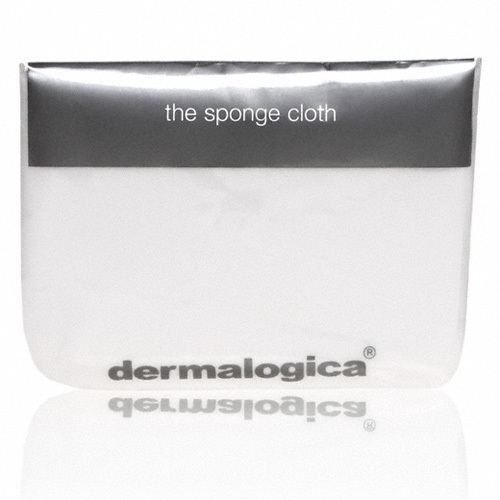 Because of my sensitive skin I use it instead of a regular face cloth. It is extremely soft, a sort of microfiber that is bacteria resistant so you can use it a bunch of times before throwing it the washing machine with the rest of the laundry. I actually have a couple in rotation and they last for about a year before I have to get new ones. It really is terrific! I got the Sephora Collection Contour Eye Pencil 12 Hour Wear Waterproof - Flirting Game in my monthly Sephora Play subscription box and I absolutely adore it. It's a super soft and creamy formula (not to everyone's taste, I know) that gives me a sultry look, especially when I blend it out. And despite being so creamy it really locks on and stays put once it has dried on the skin. This makes it fab for the waterline too. They gave me the color Flirting Game which is described as a taupe but it goes on darker than just a plain taupe (and looks darker than in this pic). 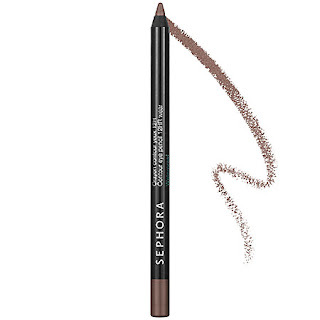 It's a flattering color that goes well with a ton of eye looks. 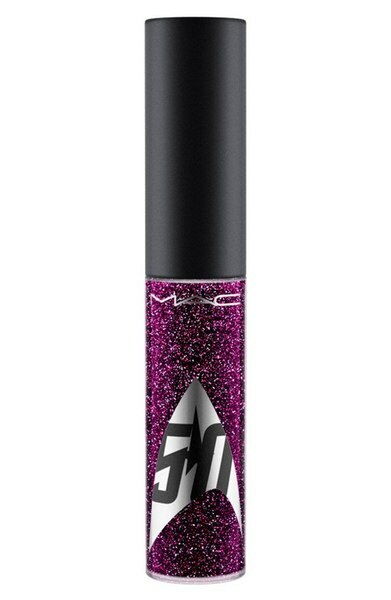 MAC Star Trek Lipglass - Warp Speed Ahead is a limited edition lipgloss celebrating Star Trek's 50th anniversary. So cool! It's almost all gone so you better act fast, in fact I think it might be just online or behind the counter by now. I receive so many compliments when I wear this, you wouldn't believe. The color is a pretty magenta purple with sparkles not glitter. When the sun hits it it looks spectacular! I wear it either alone or layered on top of one of my darker pink lipsticks. I should really buy a back-up before they are all gone. So that's it for me, what were your favorites this September?